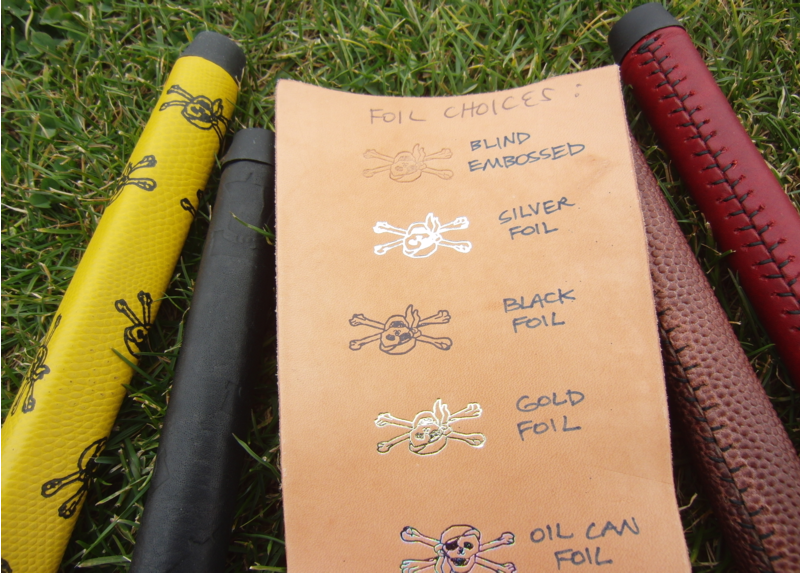 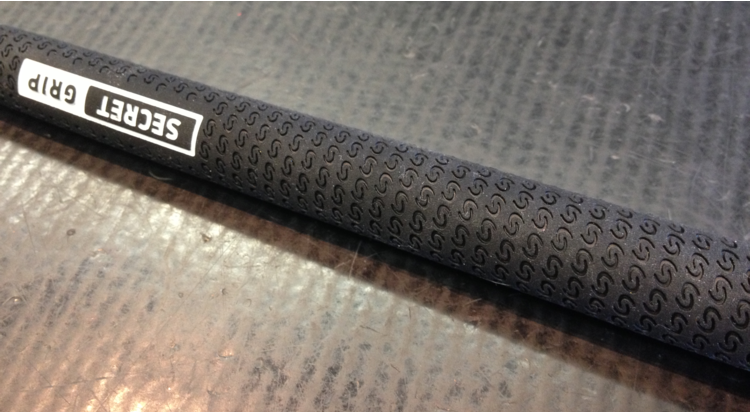 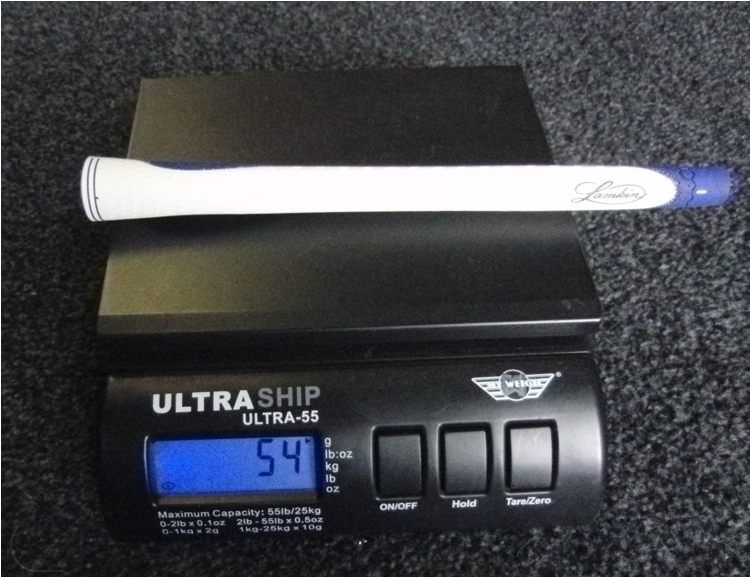 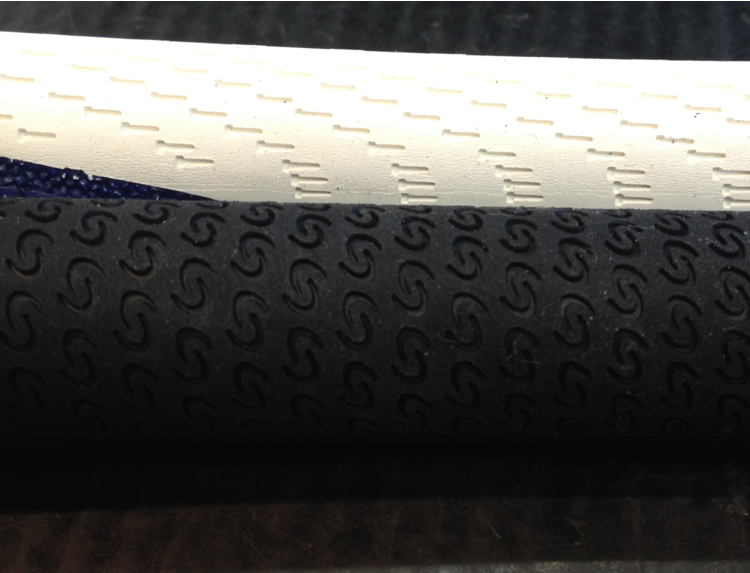 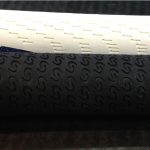 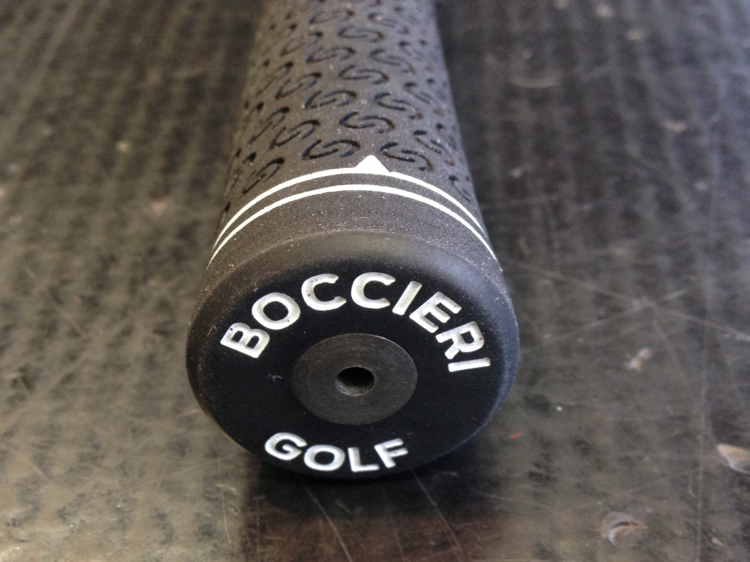 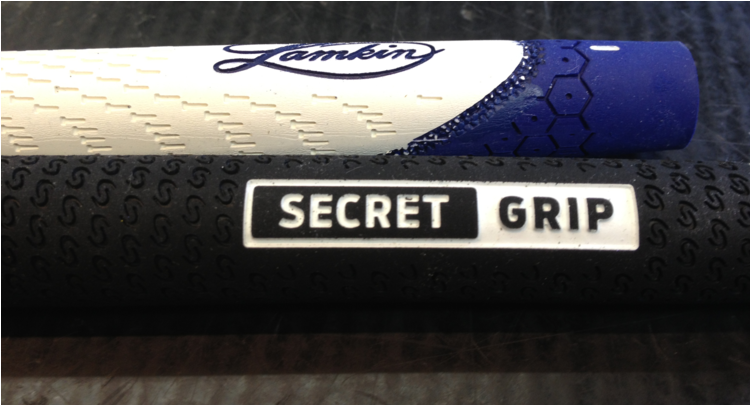 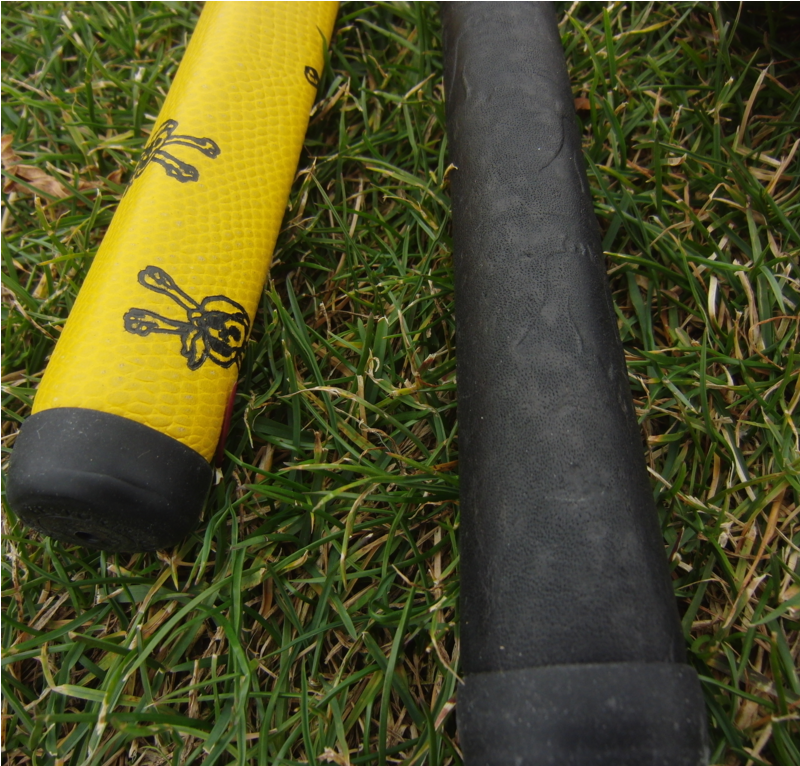 Golf grips can make a statement (fashionable or not) and directly impact the result of our shots. 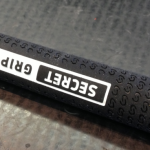 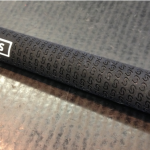 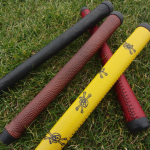 Although we think of golf grips as being a solid yet traditional black, manufacturers are now making grips in a variety of designs and colors. 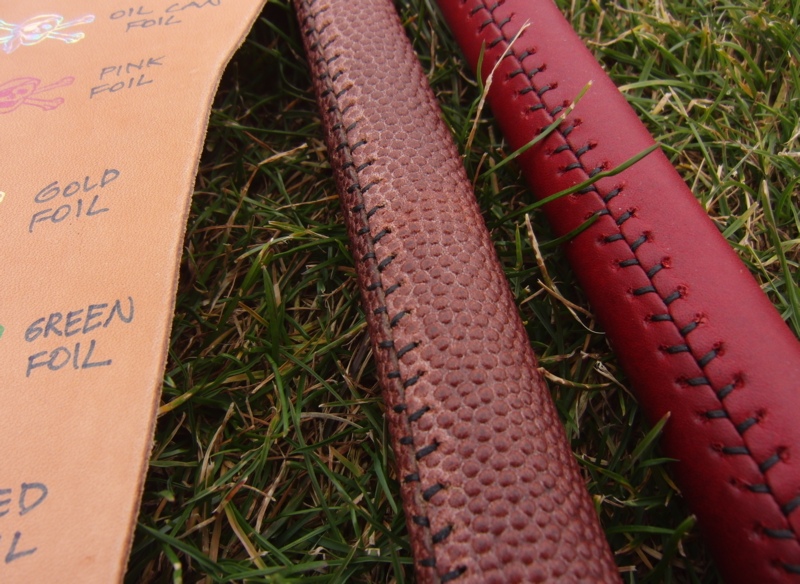 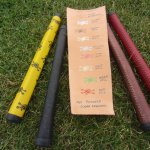 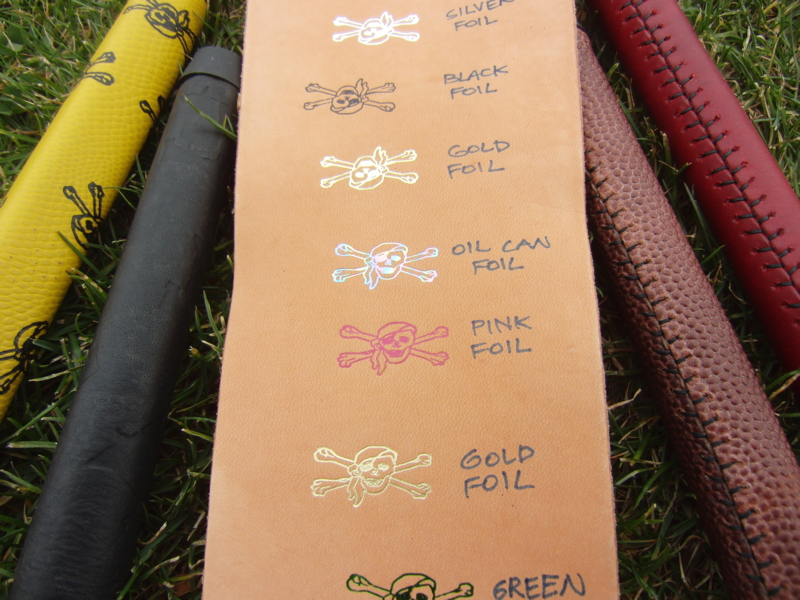 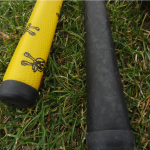 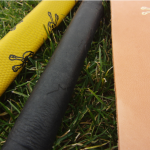 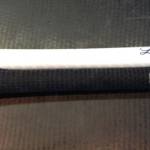 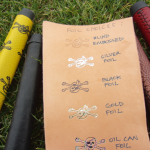 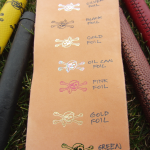 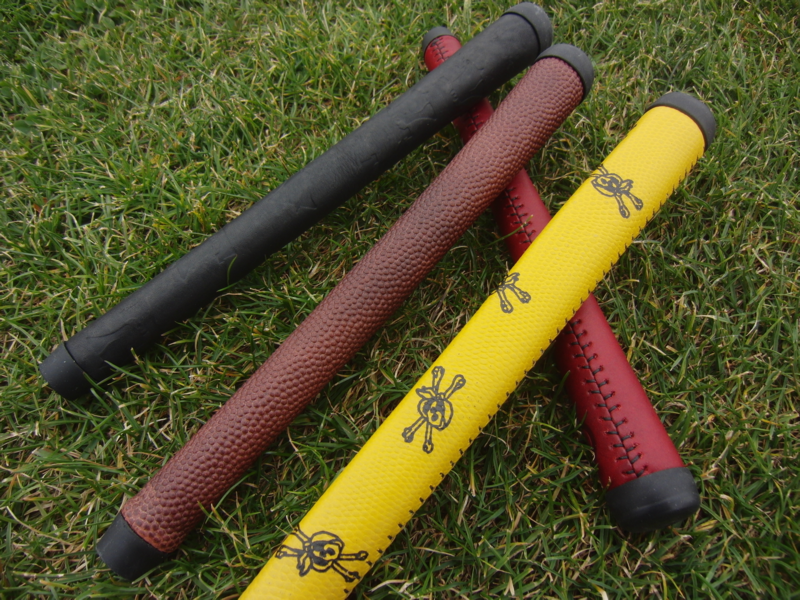 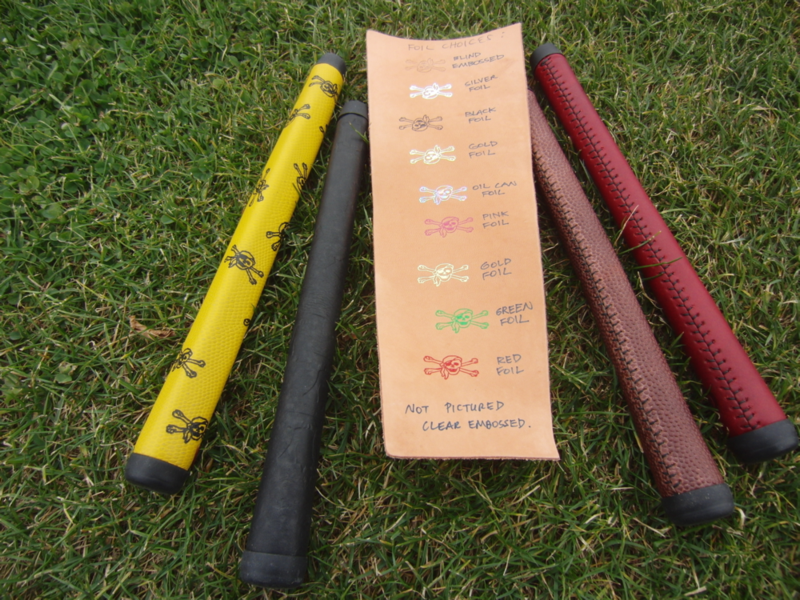 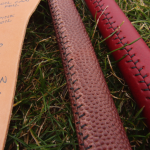 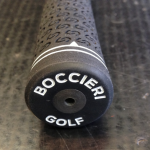 Best Grips (www.BestGrips.com) offers a variety of handmade leather golf grips. 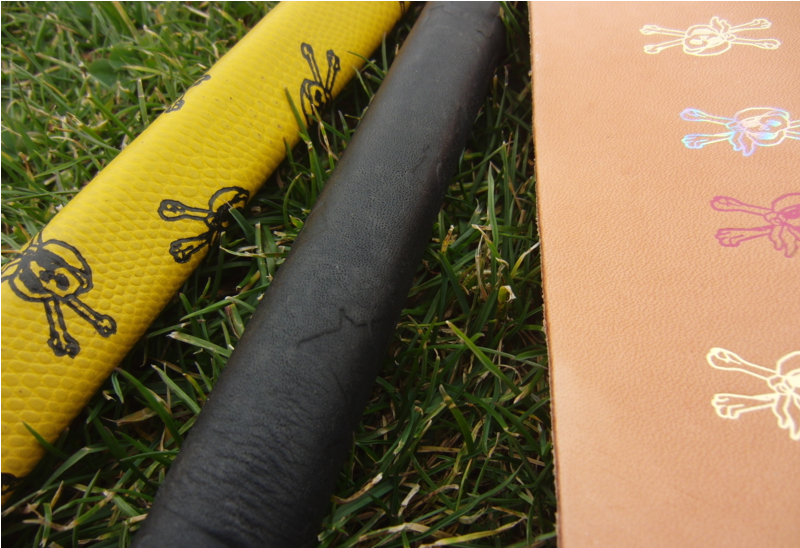 Designs range from a traditional black leather, to exotics leathers such as Gator, Ostrich, Rattler and beyond. 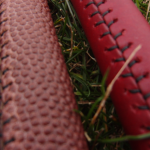 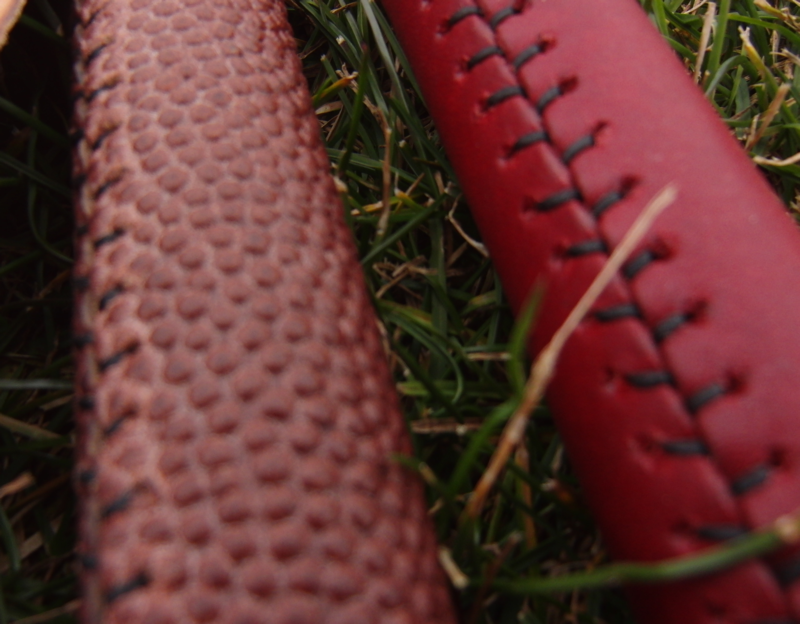 Maybe the most unique is the gridiron grip which has the look and feel of a replica NFL football. 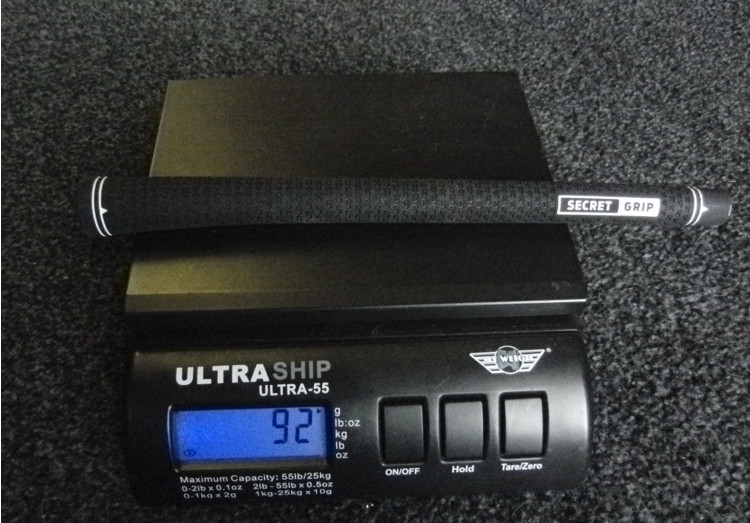 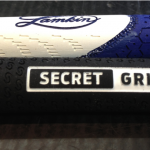 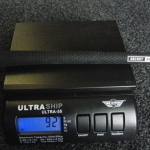 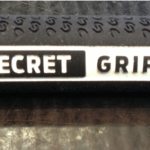 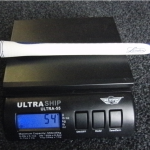 Although Best Grips makes an array of grips from regular grips to putter grips in a multitude of colors, the football looking grip was the grip I chose for testing.